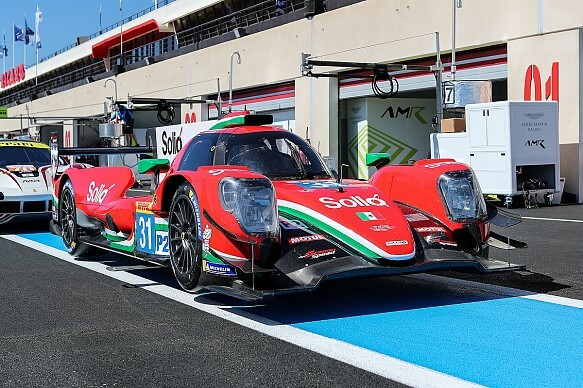 Anthony Davidson's Toyota reserve driver commitments in the World Endurance Championship could prevent him from racing for DragonSpeed in the LMP2 division even after this year's Le Mans 24 Hours. Davidson was moved aside to make way for Fernando Alonso in Toyota's two-car WEC line-up for the 2018/19 superseason, but has been retained as a test and reserve driver and was on the driving roster for the prologue test earlier this month. The ex-Super Aguri Formula 1 driver was announced at the DragonSpeed LMP2 team last month, and will start racing for the team from August's Silverstone race. But Davidson revealed that he will remain on call as Toyota reserve until the end of the superseason and potentially beyond, owing to his long-term deal with the Japanese manufacturer. "That's one of the compromises and understandings that both teams have," he said. "That's all the way through the superseason. "If anytime I'm needed, then Toyota have priority. "Toyota has a relationship with DragonSpeed. They all know each other and it works pretty well. "To do a deal within WEC would have been very hard with anybody else but Elton [Julian, DragonSpeed boss]. "I could have gone off to another championship and raced somewhere else, I would've had [Toyota's] blessing easily, but it gets more complex when you're out there on the same track as a LMP1 team who you're contracted to as well. "It needed some negotiating, but it was all on friendly terms and with a good understanding. I feel really comfortable with how it's all worked out." 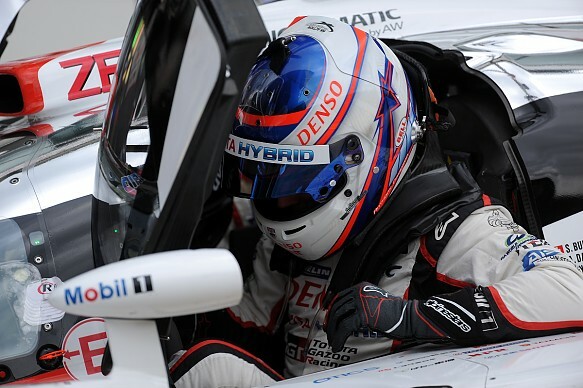 Davidson explained he had been offered a full-season race seat with DragonSpeed, but Toyota insisted that the 2014 WEC champion focuses on his LMP1 duties until Le Mans in June. Audi WTCR racer Nathanael Berthon will replace Davidson alongside Pastor Maldonado and Roberto Gonzalez for Spa and Le Mans. "I would have been well up for it [racing at Spa and Le Mans]," said Davidson. "But Toyota wanted me to focus on this programme. "It's a belt-and-braces job for Le Mans this year, taking no risks, and I fit into that philosophy. I'm very much an integral part of the team up until that race. "I've been using all my knowledge of this car to help development and make it as reliable and user-friendly as possible, and to be there as a 'just incase' reserve as well. "I have to be prepared, the team needs me prepared, it just fits their plan for me to be with them right up until the crunch-time at Le Mans, where they're leaving no stone unturned in their bid to win it. "After Le Mans, I'm free to go and have a play."